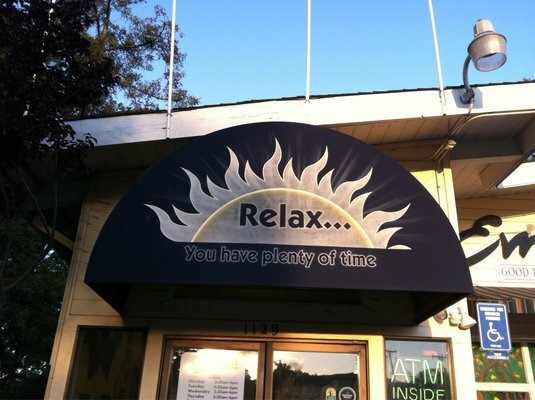 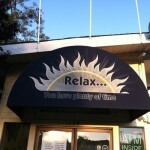 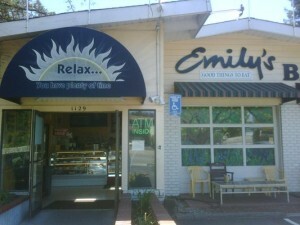 “Relax… You have plenty of time” is the saying at Emily’s Good Things to Eat. The coffee shop and bakery has been giving off the true laid back Santa Cruz vibe since they moved into their current location way back in 1982. 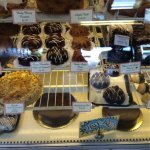 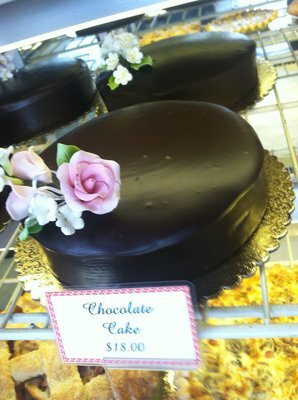 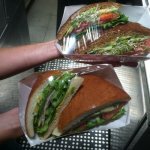 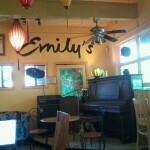 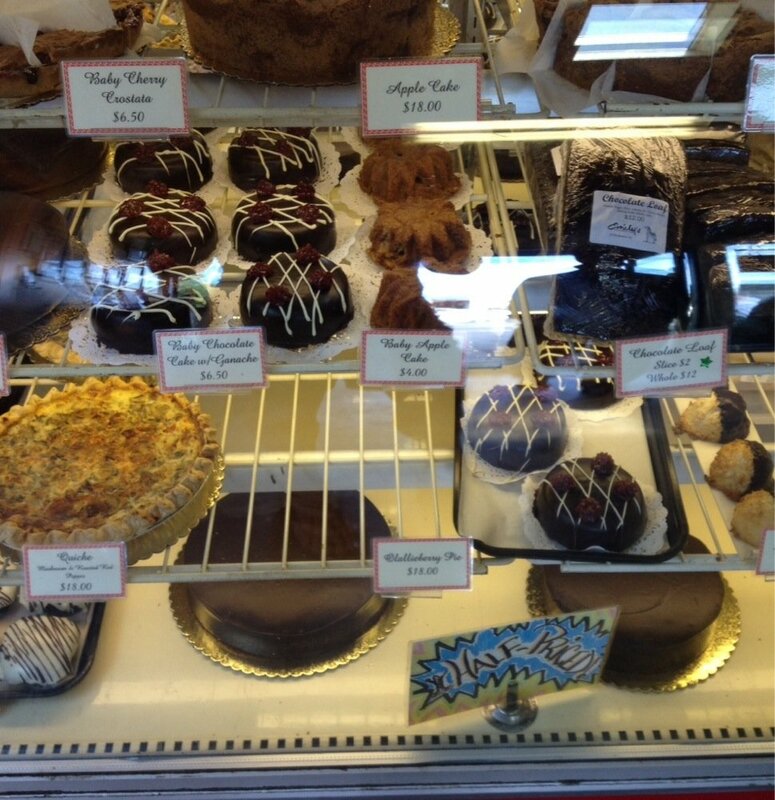 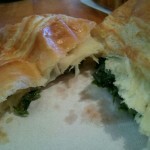 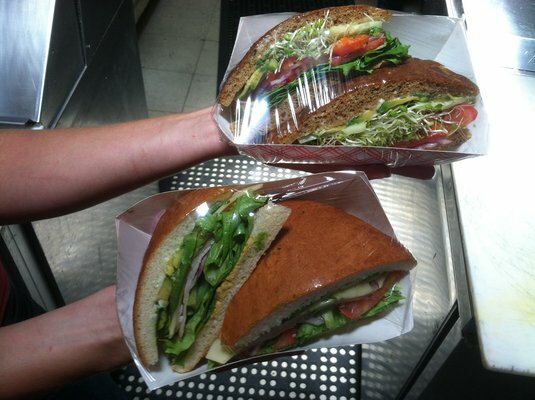 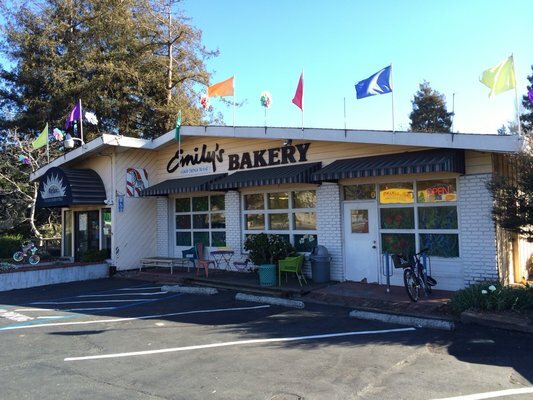 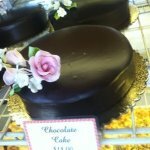 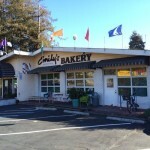 Since then Emily’s Bakery has been churning out freshly made breads, pastries, pies, sandwiches, and of course cookies. 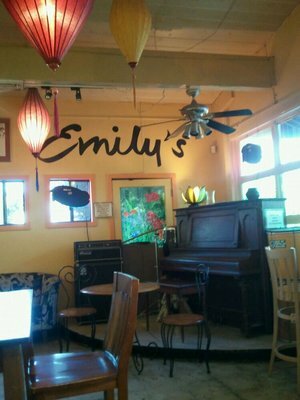 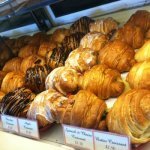 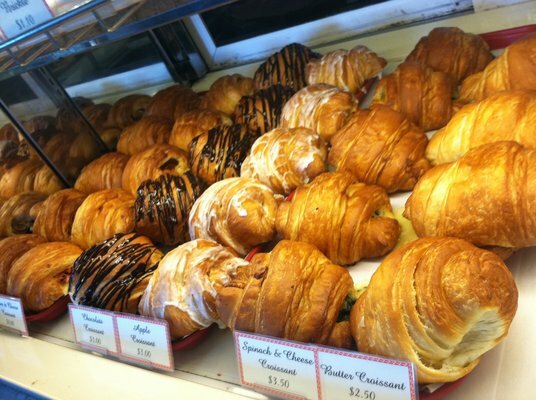 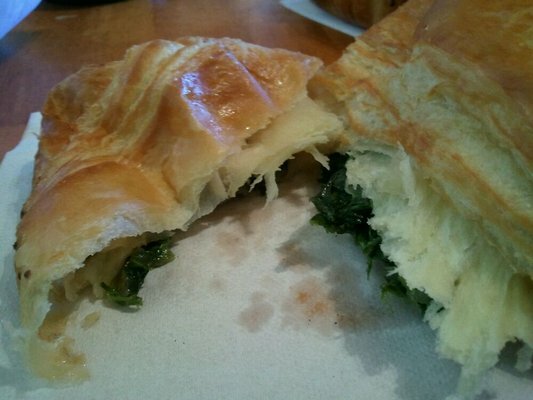 Come by any Friday through Sunday in the morning and you can enjoy live music while enjoying your coffee and croissant. 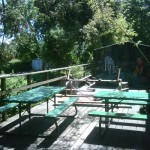 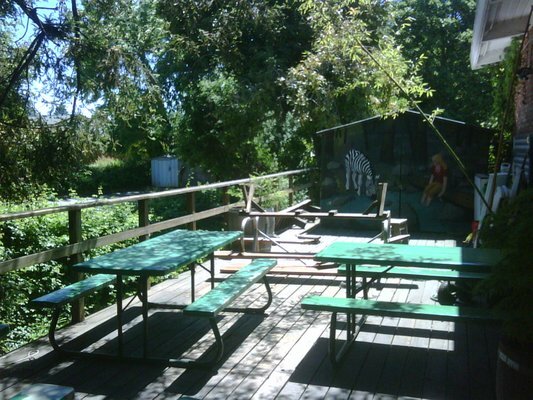 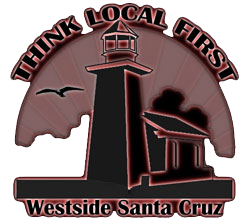 There is plenty of indoor seating and an outside patio area that overlooks Soquel Creek.